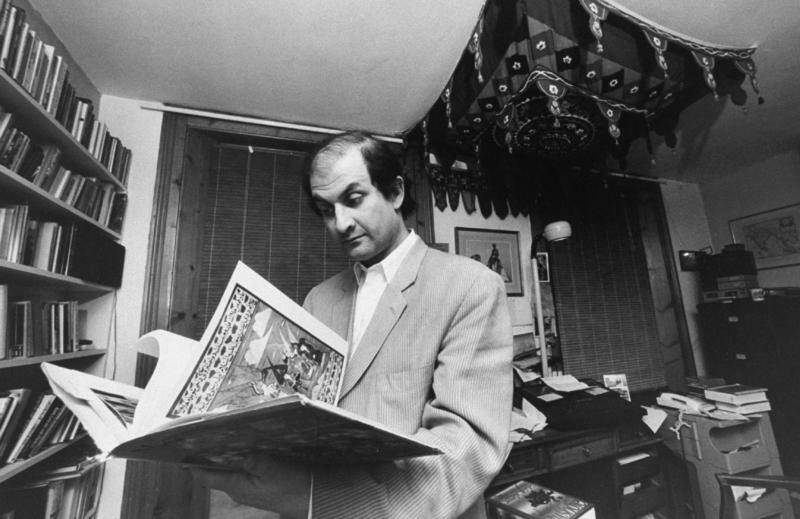 When Iran's supreme leader Ayatollah Khomeini issued a 1989 fatwa calling for the killing of British writer Salman Rushdie, many in the West could scarcely believe a literary novel would prompt an international death threat. When a 2011 firebombing destroyed the office of the French satirical magazine Charlie Hebdo, editor Stephane Charbonnier said the publication would not shy away from taking jabs at radical Islam. 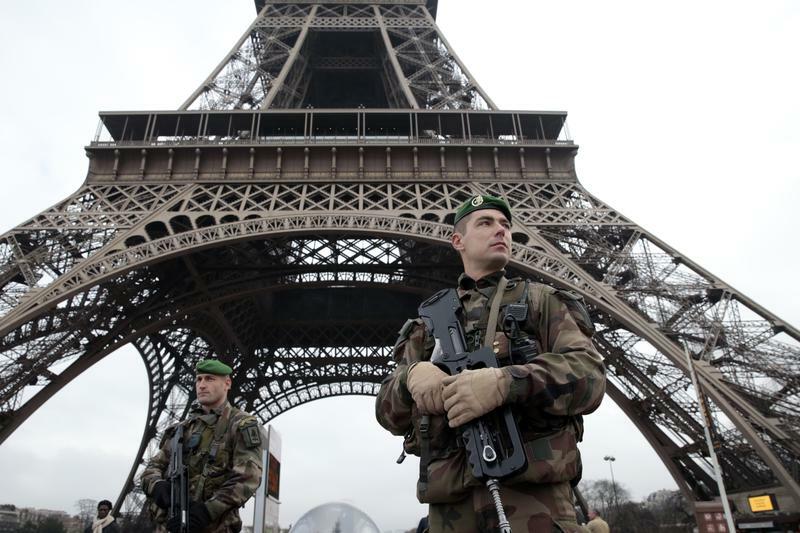 "If we can poke fun at everything in France, if we can talk about anything in France apart from Islam or the consequences of Islamism, that is annoying," Charbonnier said at the time. "This is the first time we have been physically attacked, but we won't let it get to us." The flood of Syrian refugees has been straining Lebanon for several years, and the Lebanese have now responded by imposing visa restrictions on Syria for the first time ever. Residents from the neighboring Arab states have traditionally been able to travel back and forth easily despite relations that have often been tumultuous. 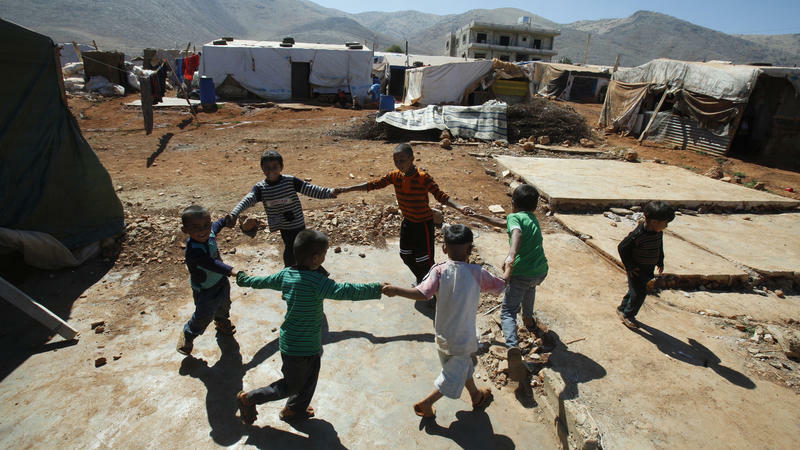 But more than 1 million Syrian refugees have entered Lebanon since Syria's civil war began in 2011, placing a huge burden on Lebanon, a country of just 4 million people. Which World Leader Had The Best And The Worst Year In 2014? Wars raged in the Middle East and beyond. 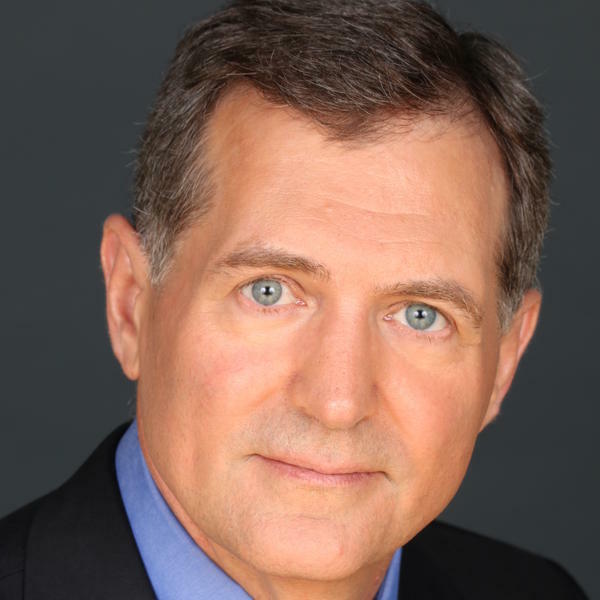 Economic woes stretched across continents. Crashing oil prices boosted some countries and slammed others. World leaders had a lot on their plate this past year. They were responsible for some of their trouble, and some of it just happened to them. Editor's Note: This story was originally published in December 2014 when President Obama announced plans to improve U.S. ties with Cuba. We're republishing it with minor updates following Fidel Castro's death. Just months after he seized power in Cuba, Fidel Castro visited Washington in April 1959 and received a warm welcome. 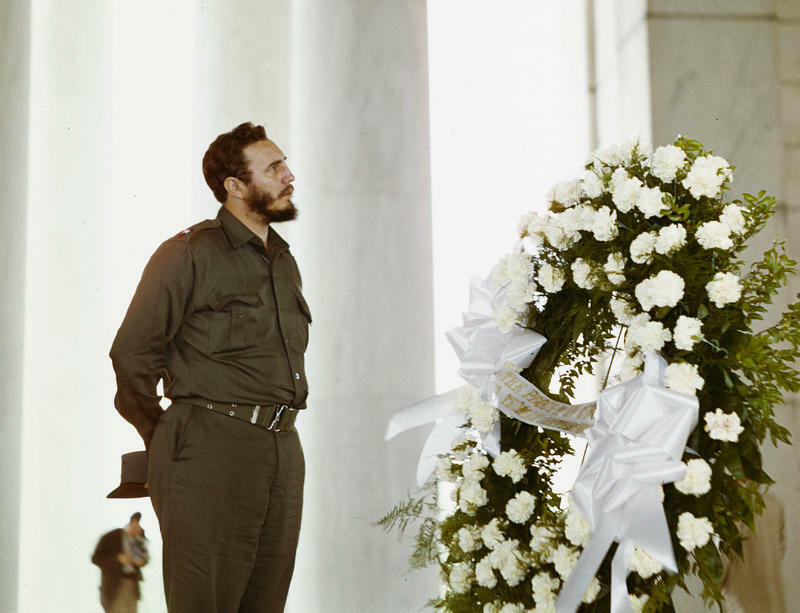 Castro met Vice President Richard Nixon, placed a wreath at the base of both the Lincoln and Jefferson memorials and was photographed looking up in seeming admiration of both U.S. presidents. 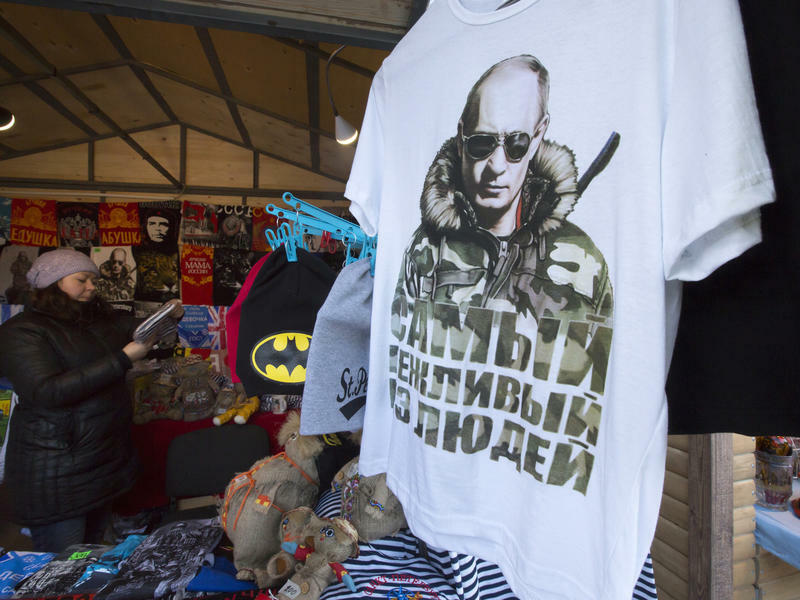 Since his return to the Russian presidency in 2012, Vladimir Putin has been on a tear: He has annexed Crimea, crushed opposition at home and challenged the West at most every turn. 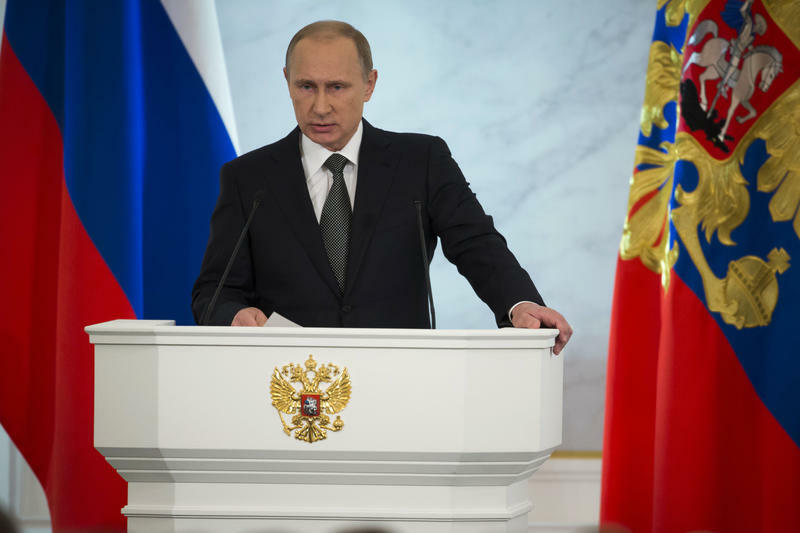 With oil seemingly stable at more than $100 a barrel, the government coffers were full, and Putin received mostly cheers at home and few repercussions abroad for his consistently aggressive approach. With his coalition government splintering, Israeli Prime Minister Benjamin Netanyahu has sacked two senior Cabinet ministers, said Parliament should be dissolved and called for early elections. The Israeli media reported that new elections could be held as early as March. 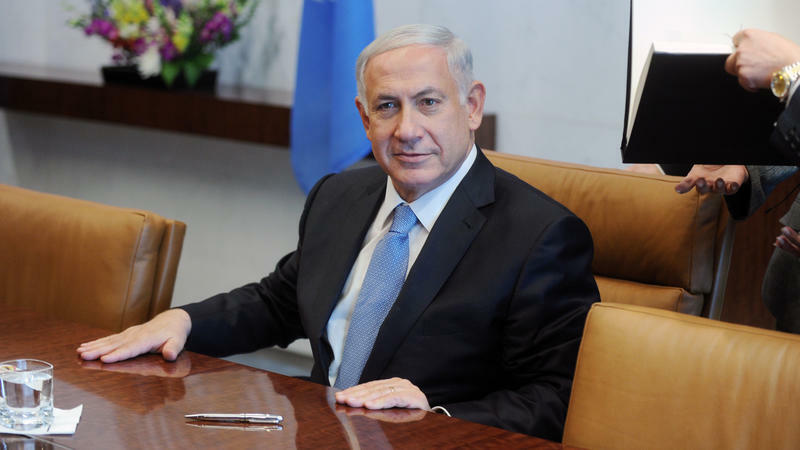 Netanyahu has been prime minister for the past five years — an extremely long tenure in a country marked by fractious politics and unstable coalition governments. He has more than two years left in his current term before new elections are required in 2017. 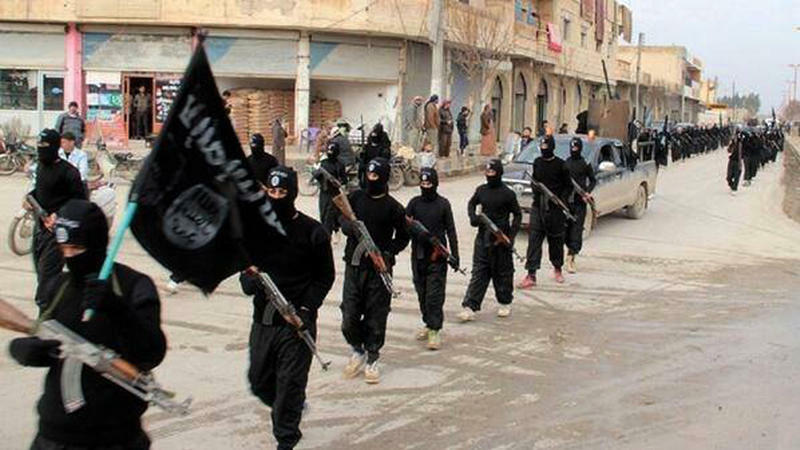 The Islamic State isn't the first Middle East extremist group to make a gruesome spectacle of kidnapping and killing Westerners. The first wave came in the 1980s, when Hezbollah in Lebanon seized dozens of Westerners amid an anarchic civil war. 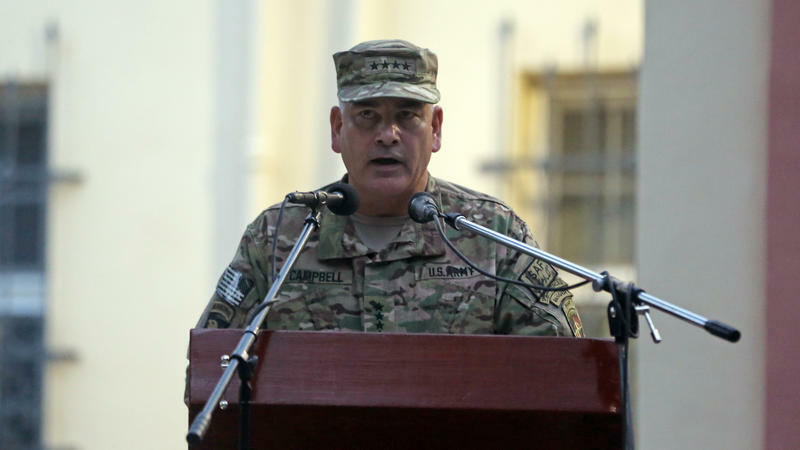 As the U.S. military winds down its role in Afghanistan, the U.S. commander there, Gen. John Campbell, says Afghan forces have improved enough to handle the Taliban forces that are still waging war. 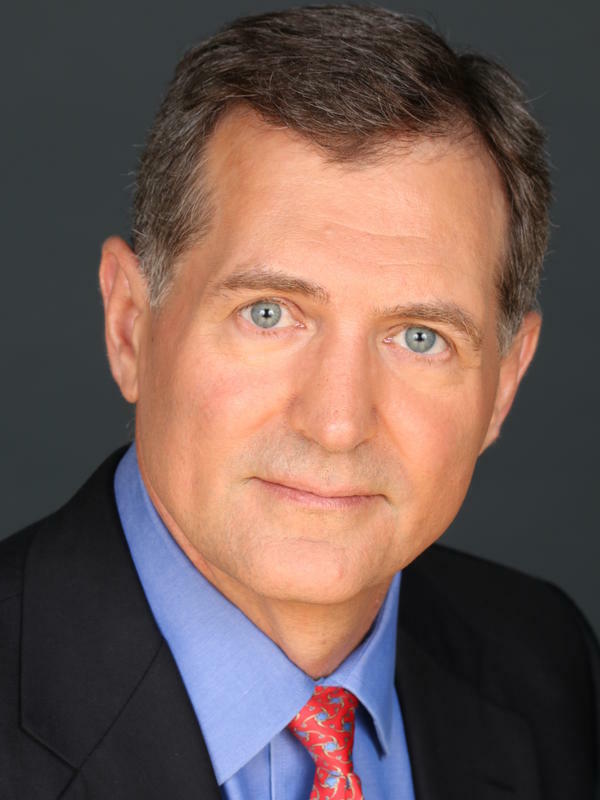 The Afghan military is "the strongest institution in Afghanistan," Campbell told NPR Morning Edition host Steve Inskeep in an interview broadcast on Veterans Day.